This entry was posted in Uncategorised on 28th February 2015 by FlatcoatChris. 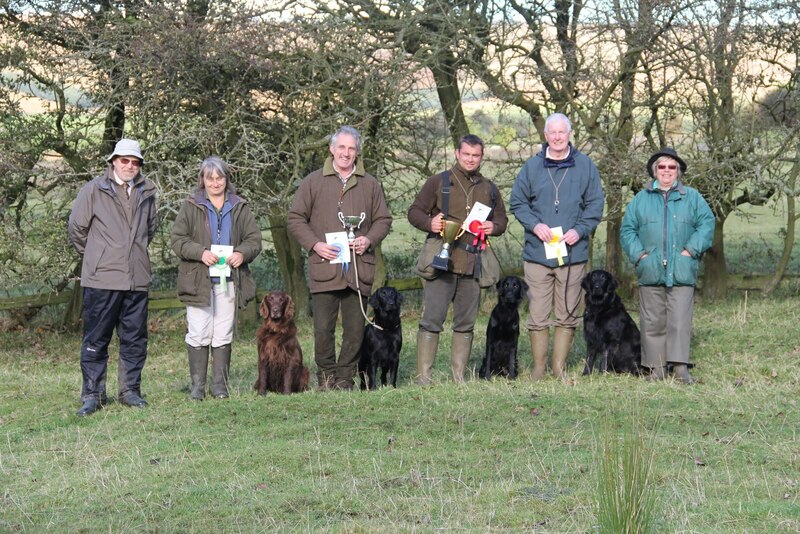 With 50 entries in 4 classes this working test was one of the biggest ever for NEFRA. 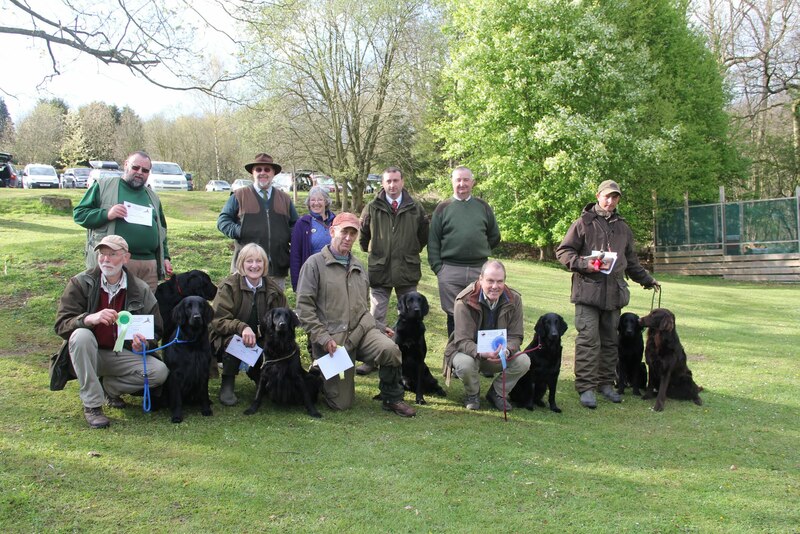 It attracted entries from Norfolk, Surrey and Cumbria. 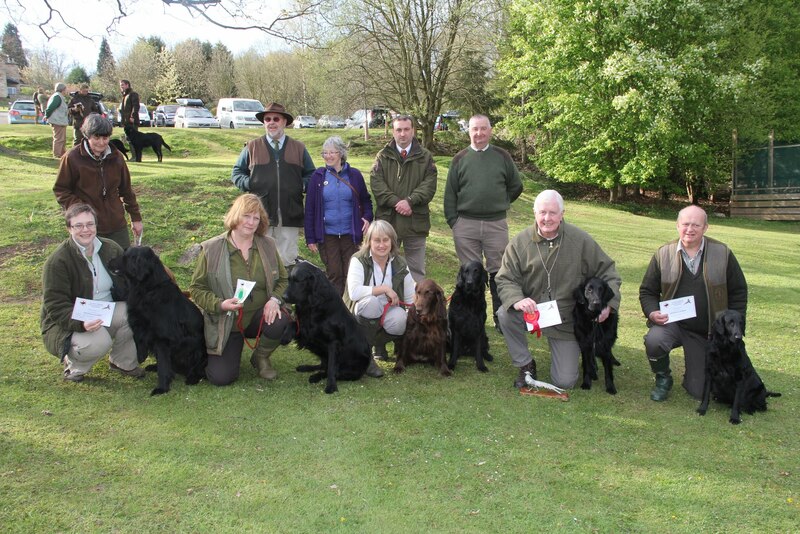 The NEFRA team were placed third at the Flatcoated Retriever Society’s Inter-Area Finals team even held near Christchurch. 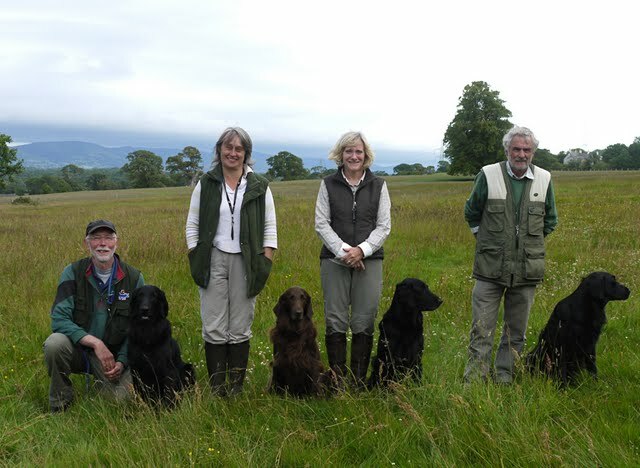 Our experienced trainers were Jim Tomlinson, Elaine Whittaker, Garry Ellison, Terry Sparkes, Warren Jones, Gill Awty and Peter Forster. 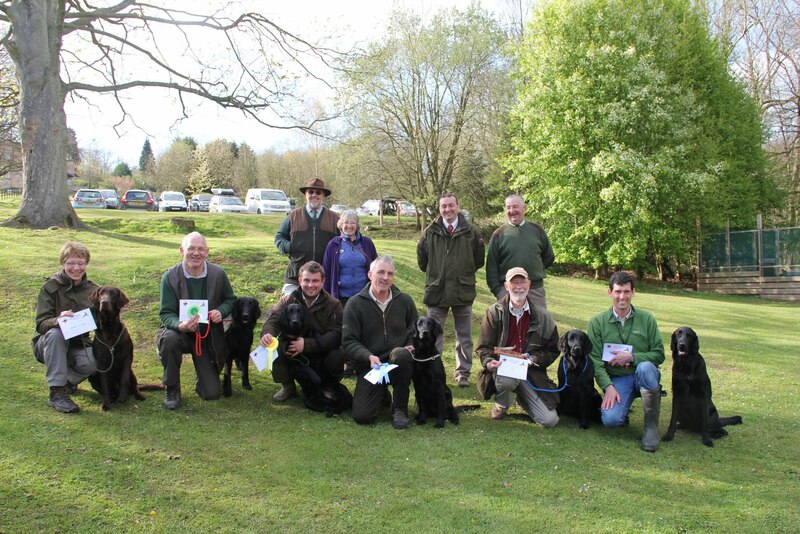 After lunch an informal test earned awards for Best Dog for Peter Griffin with his dog Finch, and Mark Brocklehurst with his dog Merlin. 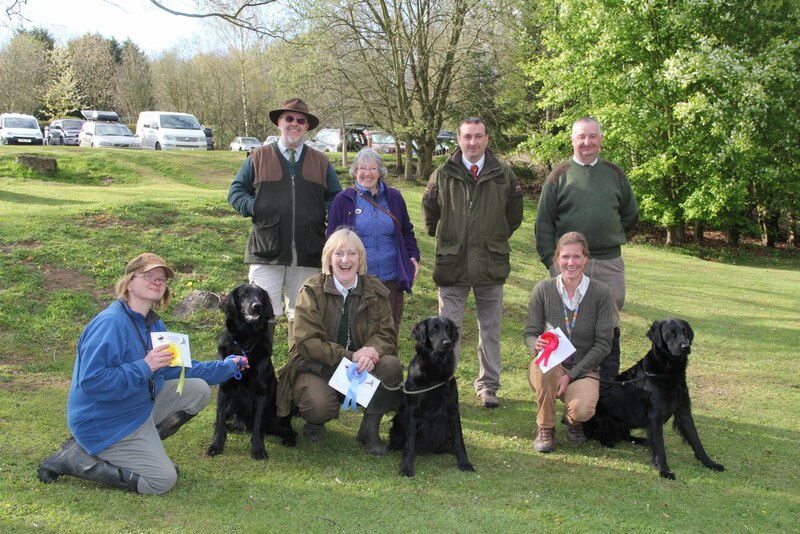 NEFRA members were once again selected to represent the two competing teams of flat-coated retrievers at this years Hope Show in Derbyshire. Photos have been added of the two teams and a selection of action photos have been added to the website. This entry was posted in Uncategorised on 27th February 2015 by FlatcoatChris. 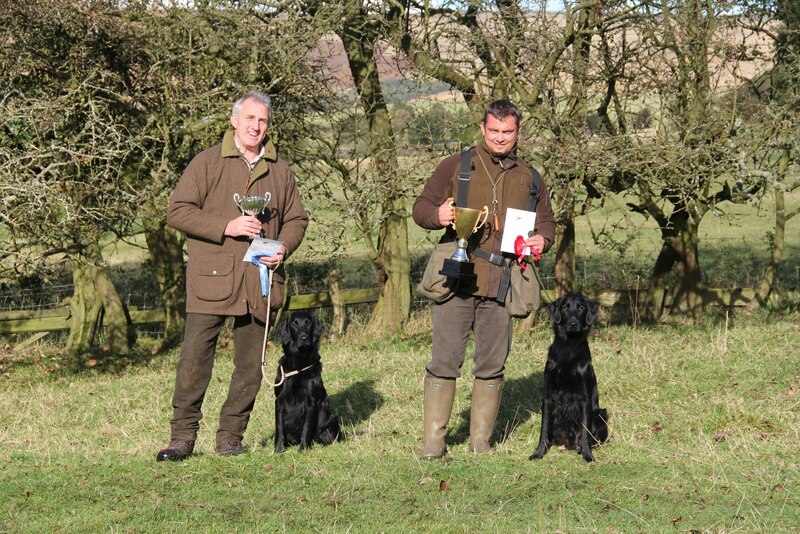 NEFRA members had a lovely day at the gorgeous Wood Hall Hotel near Wetherby, a very windy day with some tough tests and very worthy winners! 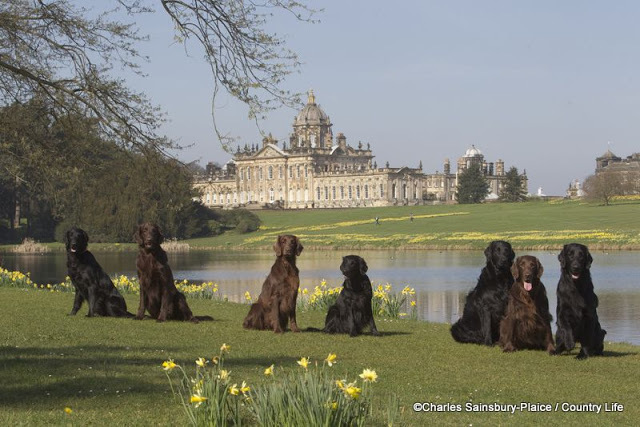 This entry was posted in Uncategorised on 26th February 2015 by FlatcoatChris.